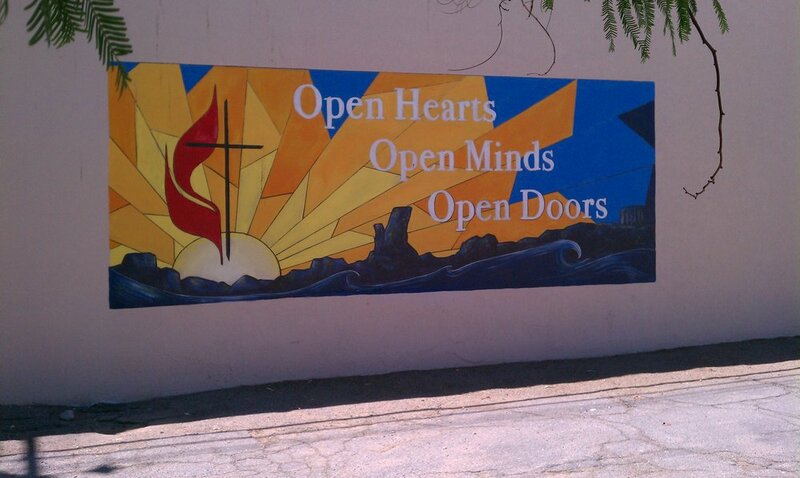 Kids, Young Families, Young Adults and Active Seniors— it’s no surprise that Yuma 1st United Methodist Church is quickly becoming the church of choice in downtown Yuma for all those seeking genuine community, as well as the energy and new life only children and young families can bring to a Church Home! Want to know more about events, classes, small groups and “hands on” projects for adults, please go to the “Active Adults” tab above and click on the drop down menu for the latest news. Thanks! Click on the video and enjoy! A Military Mom shares why she brings her whole family to Yuma 1st Methodist! 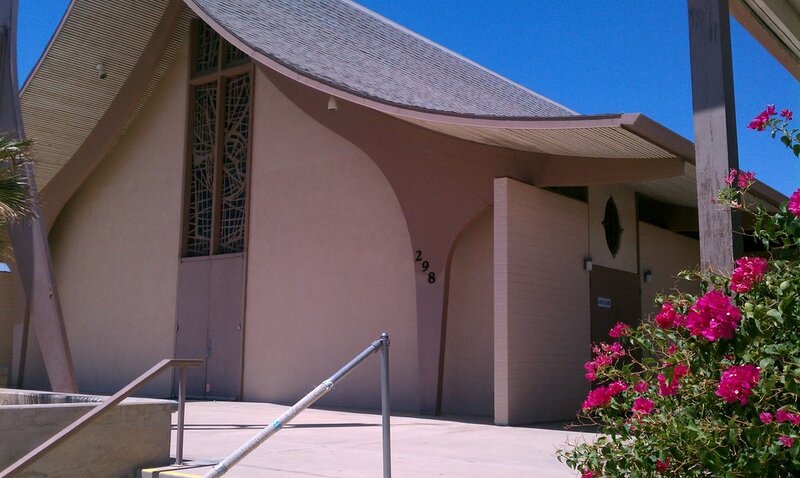 Just minutes from the historic downtown river front, First United Methodist Church has been in Yuma since 1892. Nestled in Old-town Yuma, we are privileged to be a part of Yuma's long and memorable history. Many of the pioneers of Yuma still worship with us! If you are looking for a faith community dedicated to serving God by helping people find meaning in their life, this is the place for you! The 2019 April Newsletter is Here! Please click on this button!